After four years spent funding college through scholarships, I had literally dozens—if not hundreds—of versions of scholarship essays clogging up my poor computer’s hard drive. They were in dozens of folders scattered between “Scholarships 2010” and “Scholarships 2011 summer” and “Scholarships Rejected” and “School and Career,” and finding the right one made me feel like I was eight years old again struggling through those interminable Where’s Waldo? books. Using no more than 500 words, tell about your life goals. Write 750 words on an experience that changed your life. 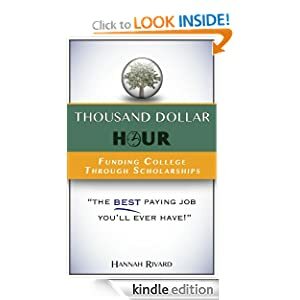 In 1,000 words, say why you’re the best candidate for this scholarship. Unless you enjoy broken records and writing like one, it will save you hours of time if you can just use the same essay repeatedly for different scholarships, merely tweaking it a little to fit the scholarship requirements. This way, in a month from now, when I need another 500-word life goals essay, or even a 1,000-word or 200-word life goals essay, I’ll have my template right there and ready to go. 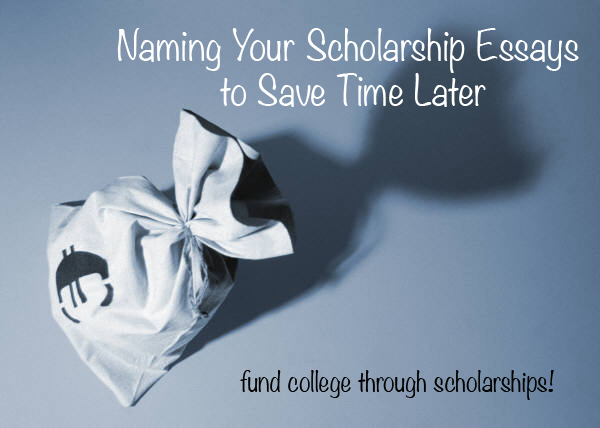 This will streamline your application process, because after all, you should be funding college through scholarships—not letting scholarships consume you.